The Mother, Baby & Child Awards acknowledge the enormous contribution that brands, educational establishments, healthcare providers and other entities make towards shaping the future for families in the UAE, through their role in helping mothers and nurturing children. Now in its 8th year, we will be awarding the mums’ favourite products and services that excel at serving both families and the community, as voted by UAE mothers themselves. 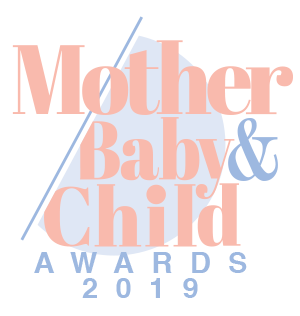 The only awards of their kind, the Mother, Baby & Child Awards give mothers the opportunity to help shape the vital industries that are part of their daily lives and recognise the brands that support mothers and their families. To begin the nomination process please click here.